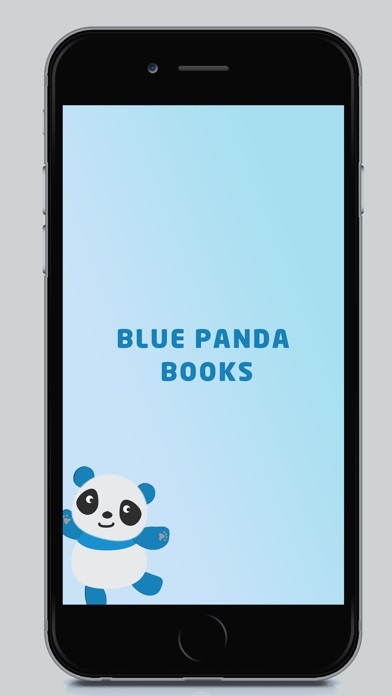 Blue Panda adds fun and interactivity to Books. 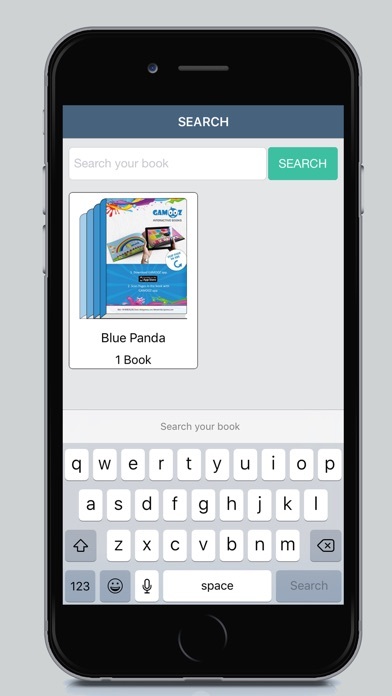 Blue Panda is an amazingly cool Augmented Reality App which adds fun and interactivity to Books. 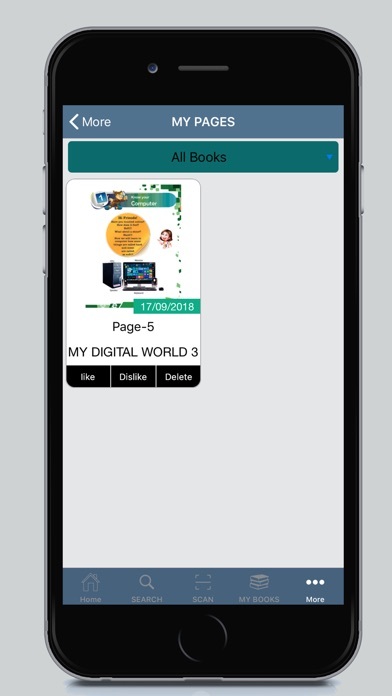 Just scan the picture/pages in Books with Blue Panda logo, and watch the pictures/pages come alive on your phone or tab. 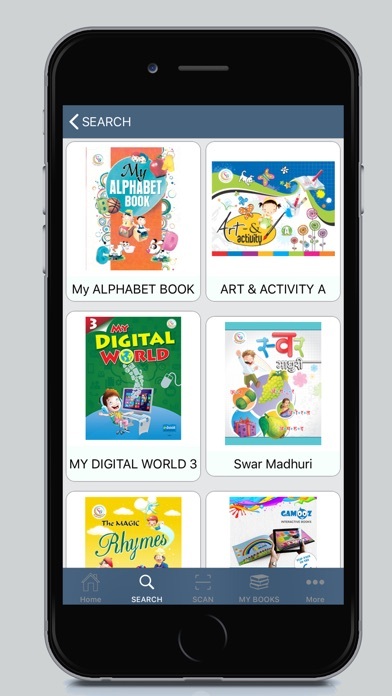 Blue Panda is a super-combination of utility with Entertainment which delivers Educational content to the users and also keeps them entertained and engaged at the same time. 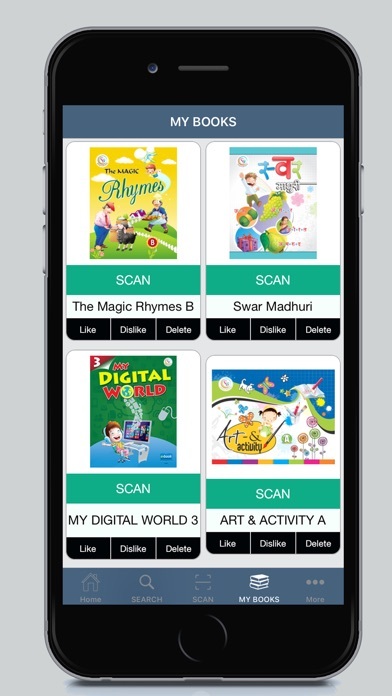 Blue Panda for users: -Users can scan pitures to access educational content. 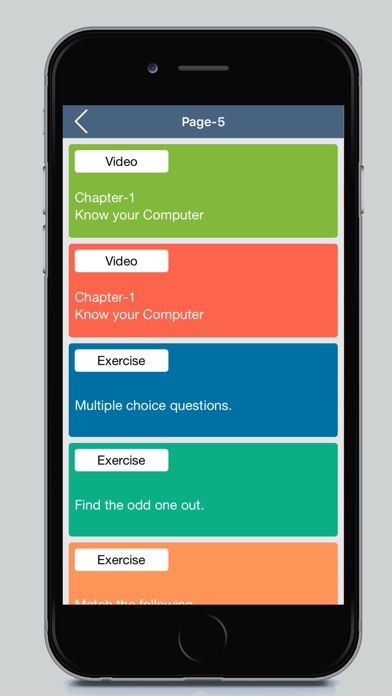 -Users can interact with the content and can get more learning from the book.